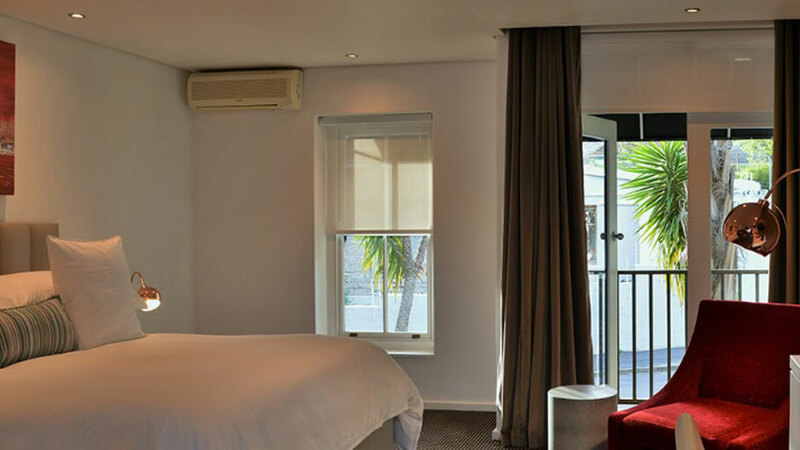 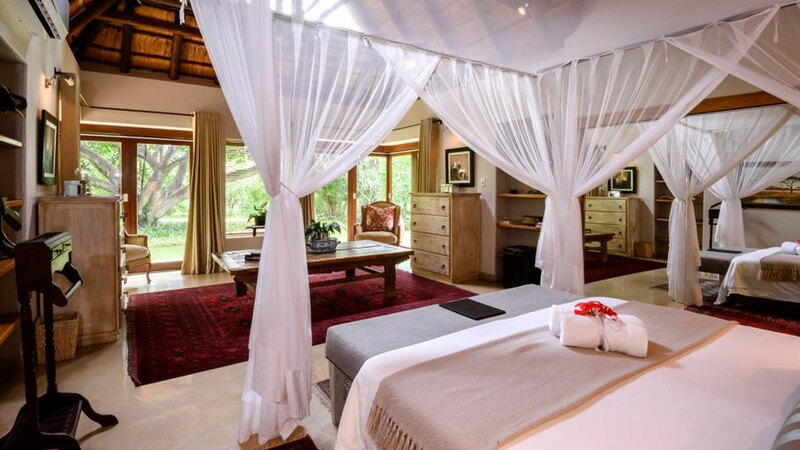 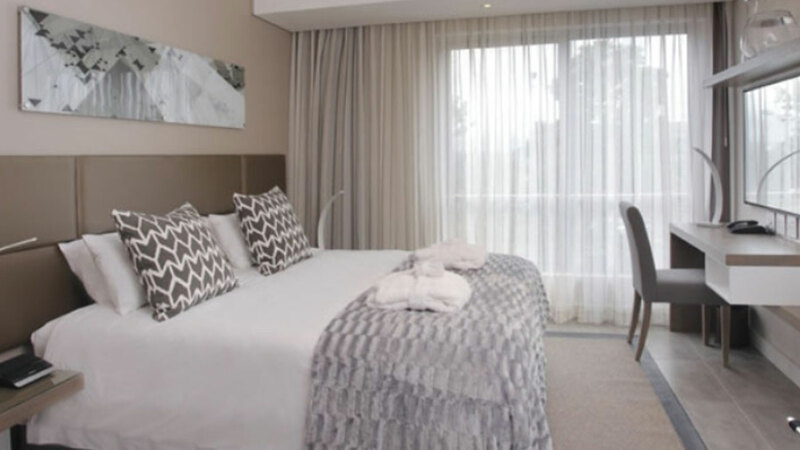 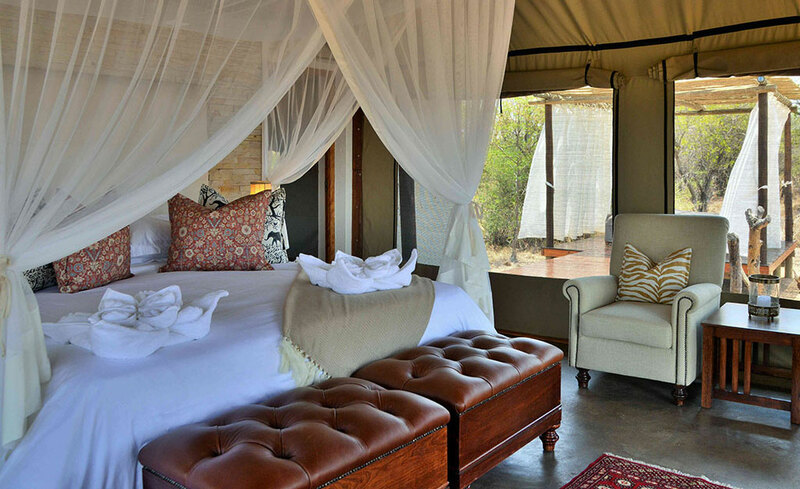 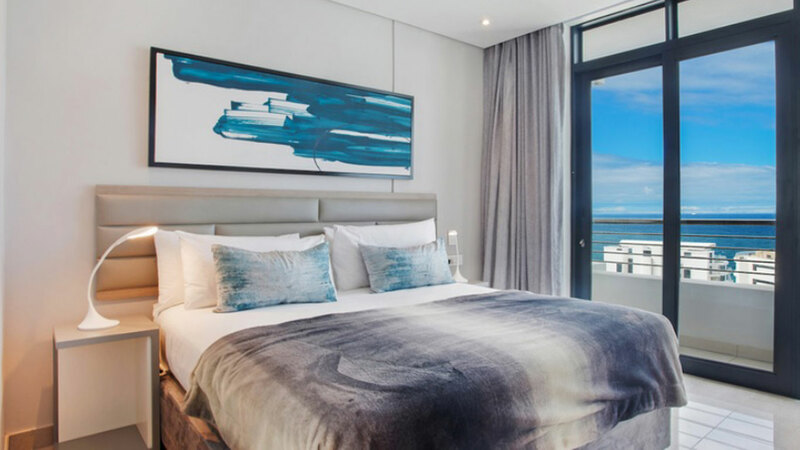 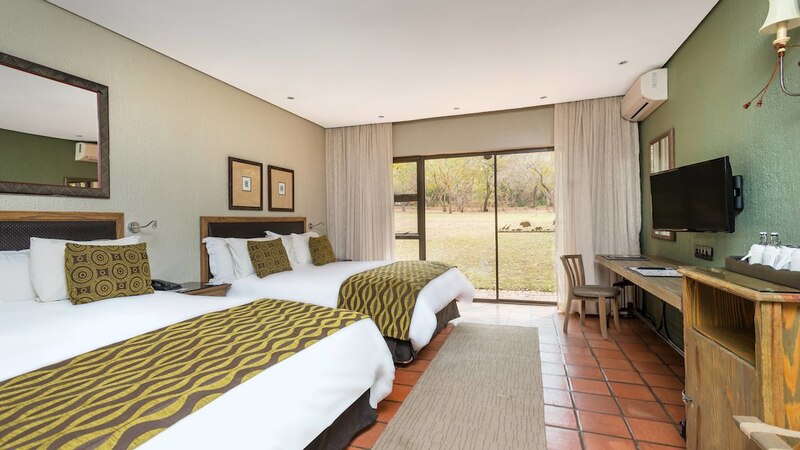 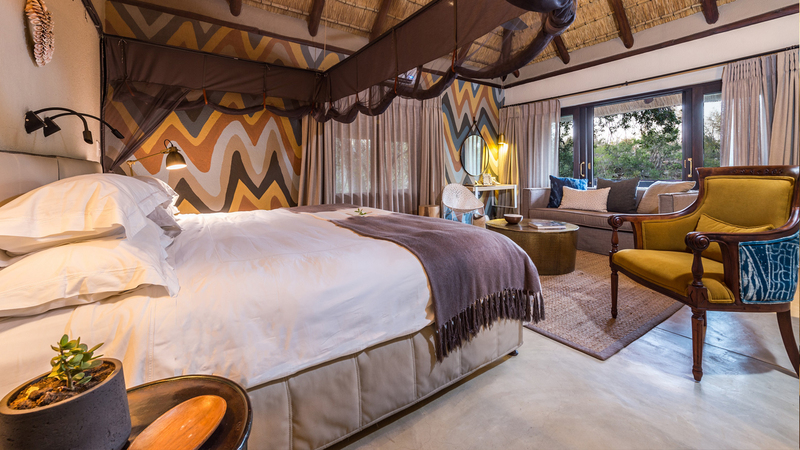 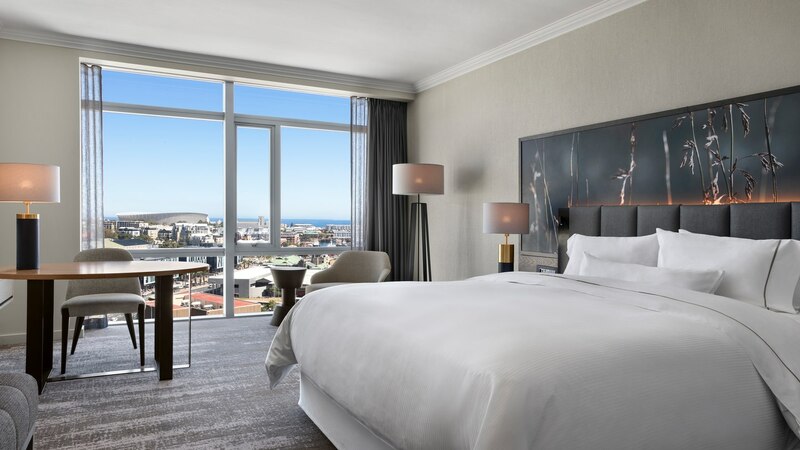 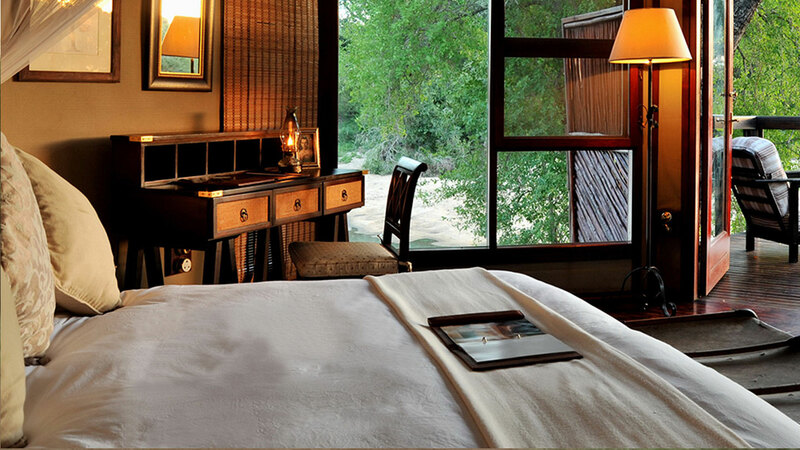 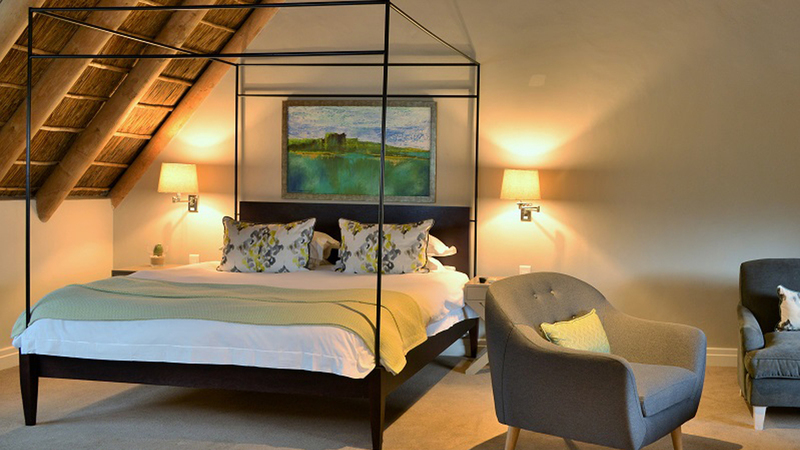 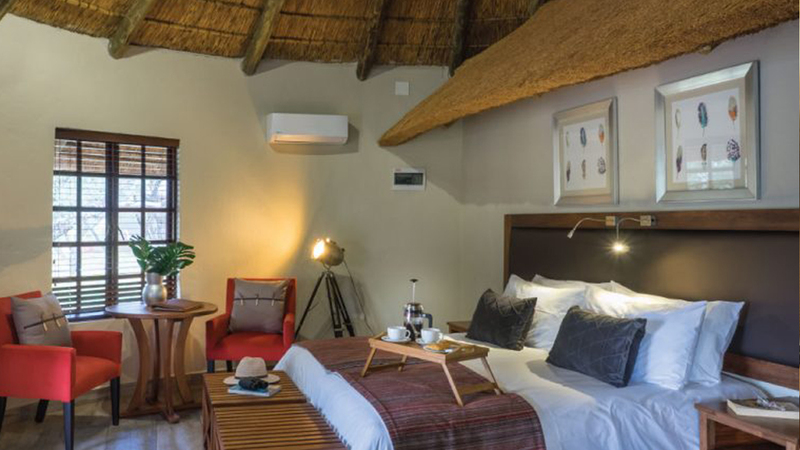 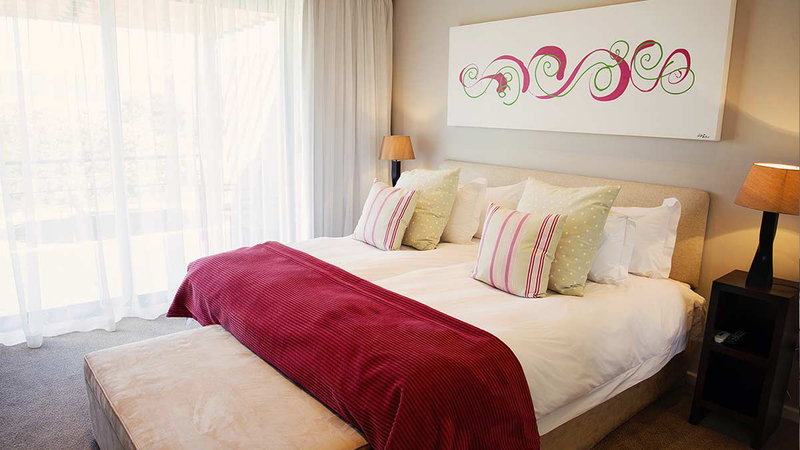 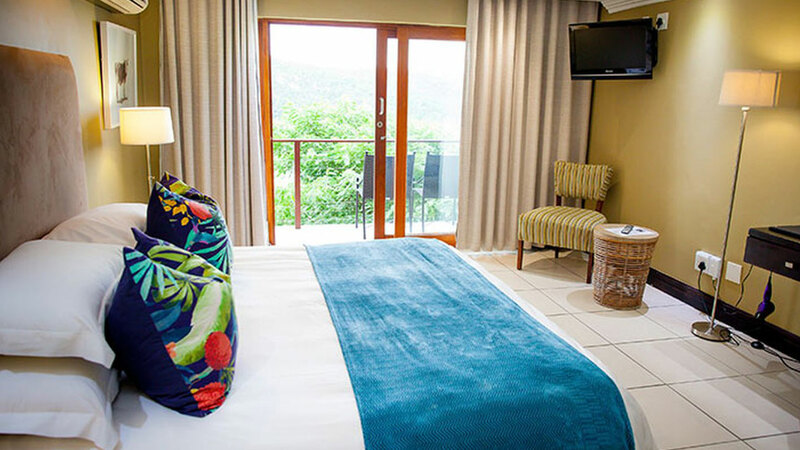 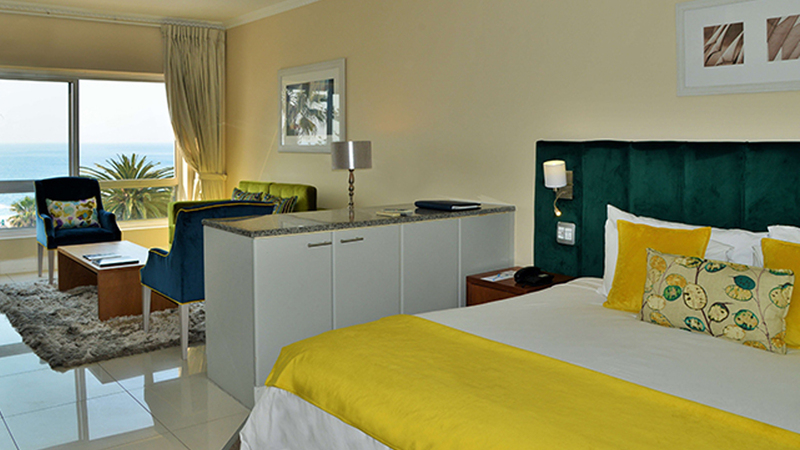 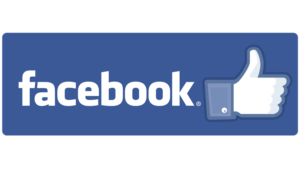 Our accommodation are some of the finest throughout South Africa accommodation venues around! 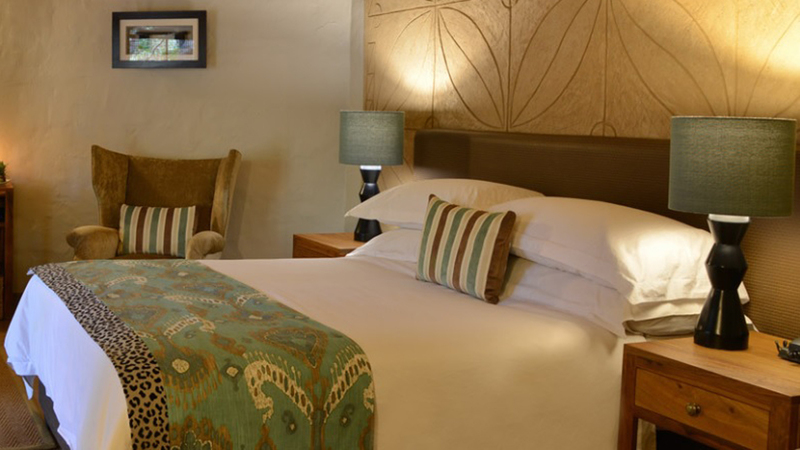 The accommodation venues range from three star hotels and lodges to luxury hotels and lodges. 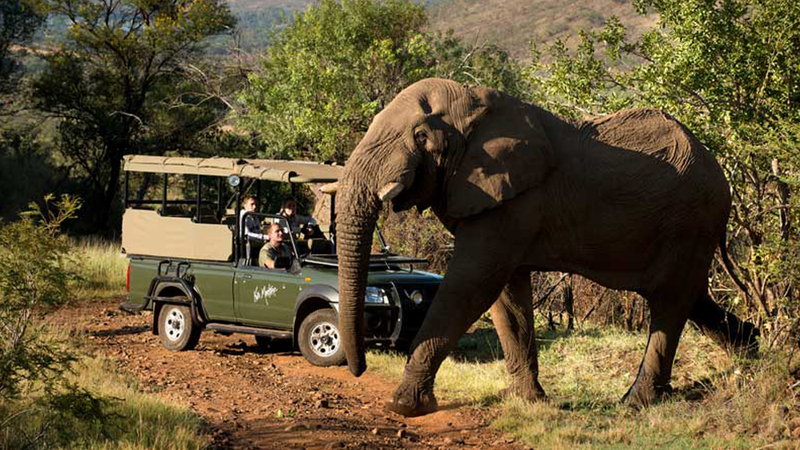 To provide the traveller with the ultimate experience! 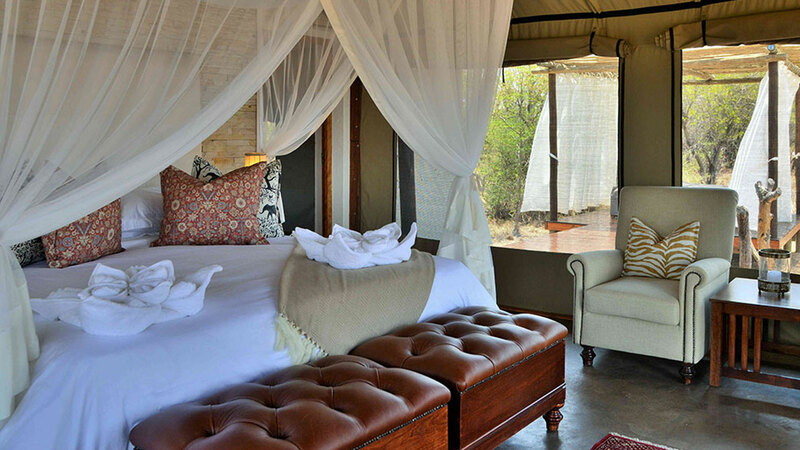 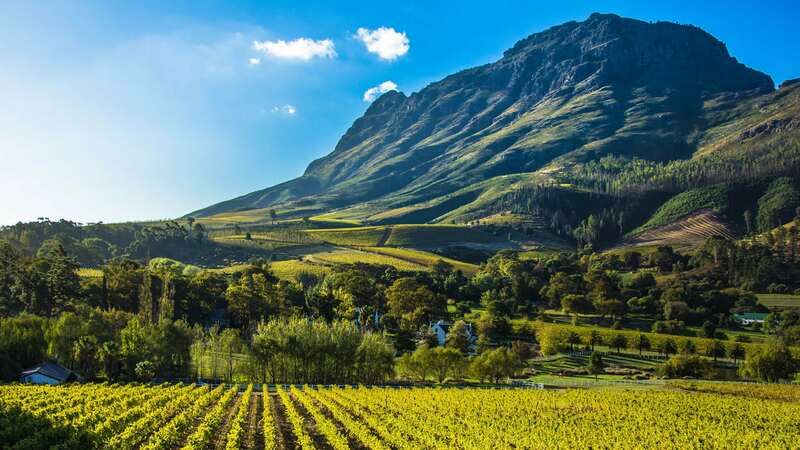 We have more than 600 venues to select from throughout all nine provinces of South Africa.